Seen above: Our Lennon sofa, Harry coffee table and Subi Rug. 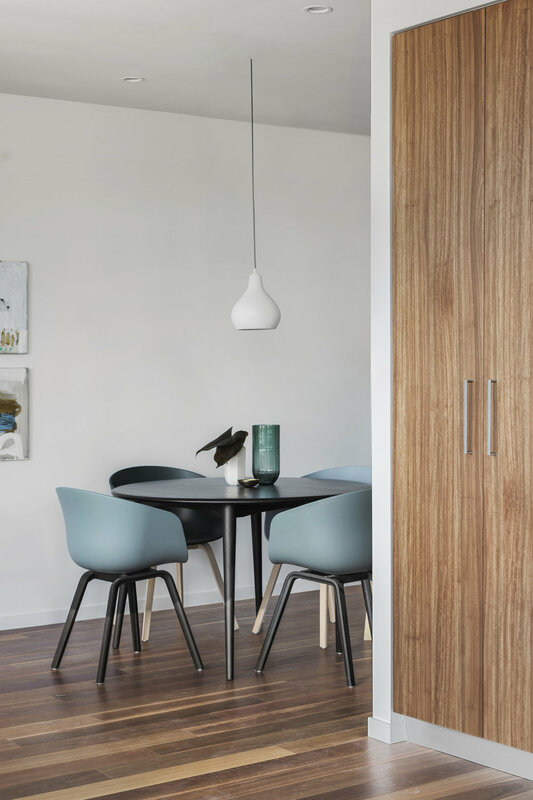 Stylist extraordinaire and friend of Project 82, Sarah Ellison, has put together a beautiful apartment in Erskineville. 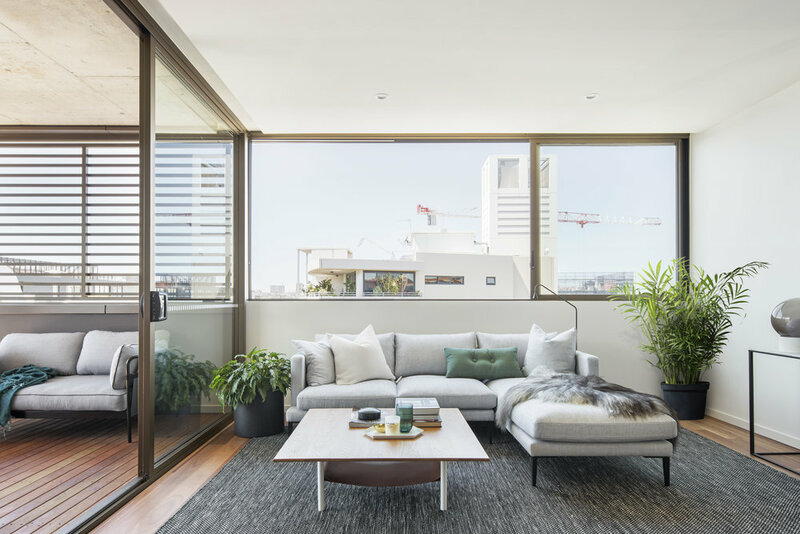 Featuring some unique pieces from Project 82, this inner-west apartment captures the pastiche of contemporary and industrial development in the area, and brings this feeling inside. With an embrace of monochrome, hits of greenery - this space is modern sophisticated. Seen above: 1. Our 167 dining table and Godfrey pendant 2. Lennon sofa, Subi rug and Harry coffee table. 3. Same.